As part of its effort to monitor and curb greenhouse gas emissions, China on Thursday launched an atmospheric carbon dioxide monitoring satellite from the Jiuquan Satellite Launch Center in the Gobi Desert. The TanSat satellite, launched on board a Long March-2D rocket, was sent to a sun synchronous orbit roughly 435 miles from the surface of Earth. The 1,400-pound satellite will measure global carbon dioxide levels every 16 days over the next three years. China hopes doing so would help policy makers and scientists gather “independent” climate change data. 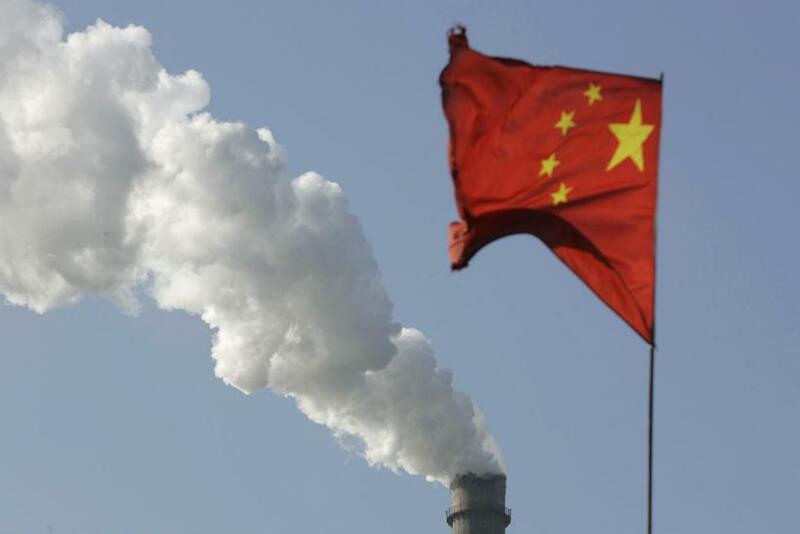 Driven largely by slowdown in coal consumption, China — currently the world’s biggest emitter of carbon dioxide — saw carbon dioxide emissions decrease by 0.7 per cent in 2015, compared to growth of more than 5 percent per year in the previous decade. However, despite the reported drop in emissions, cities across China — particularly Beijing — are still routinely shrouded in thick, toxic smog rich in lung-damaging PM2.5 particles, which forces the government to shut schools and businesses. “Some blame the high economic growth rate for pollution but I think the real problem is a lack of government supervision,” Ma Xiaoping, an economist at HSBC, told the Wall Street Journal. In order to get a handle on its greenhouse gas emissions and air pollution, the Chinese government has, under the Paris climate accord ratified earlier this year, vowed to peak its carbon dioxide emissions between 2025 and 2030 — a pledge that would require a stringent monitoring of its emissions.